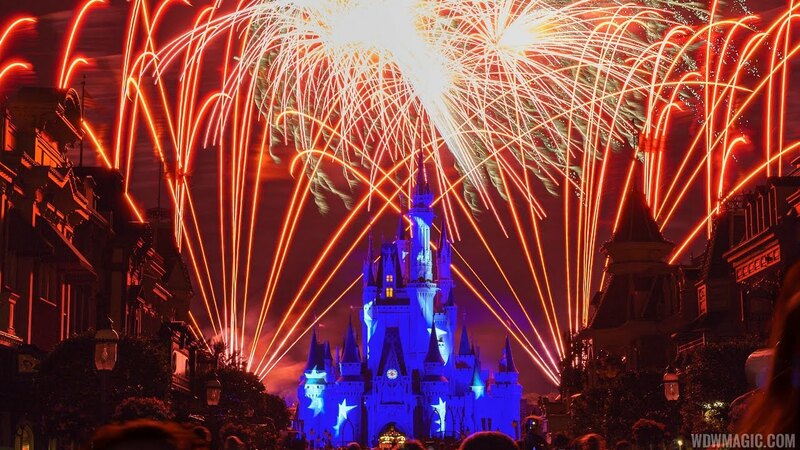 Oct 02, 2011 in "Wishes"
As part of the Magic Kingdom's 40th Anniversary celebrations, Walt Disney World Entertainment performed a special showing of Wishes featuring perimeter fireworks for the finale of Wishes. 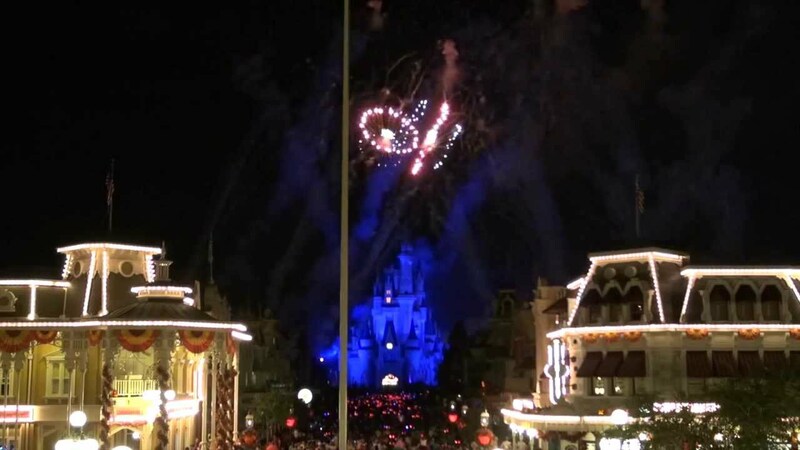 Head to the video below for a look at the whole show viewed from Main Street USA (change the video resolution to 720p for optimum viewing). Click here for more photos and videos from the 40th celebrations.